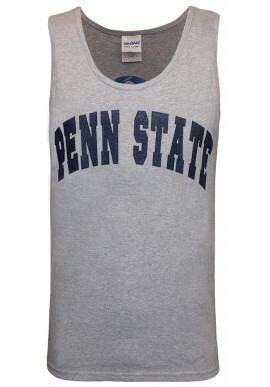 Penn State Women's Apparel There are 89 products. Shop a great selection of Penn State Women's Apparel including Penn State t-shirts, PSU sweatshirts, hats and hoodies at Penn State Room. McLanahan's carries a wide variety in styles of Penn State women's apparel including t-shirts, hoodies and jackets for the biggest Nittany Lion fan. We carry Penn State t-shirts for a wide variety of sports including Penn State Football, Hockey Valley, Lady Lion Volleyball and Lady Lion Basketball. Find national brands like Under Armour Champion, League, GIII, Colosseum and JanSport. Visit our downtown State College, PA store, or shop online and take free shipping on all orders over $50.